While I don't highlight ebooks all that often, when I saw Alessandro Del Sole's new free (reg-ware) ebook, I had to share it. Alessandro is fast becoming a Friend of the Blog and we highlighted a post from him just last month, One code snippet at a time [and more] with the Code Snippet Studio. 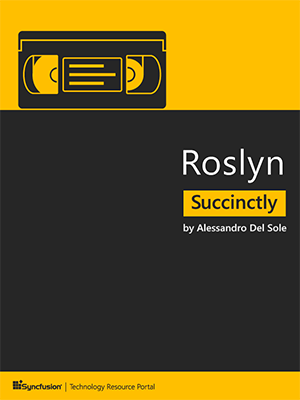 My new eBook "Roslyn Succinctly" is available under the popular Succinctly series from Syncfusion. I think I can say that Roslyn Succinctly is something unique. 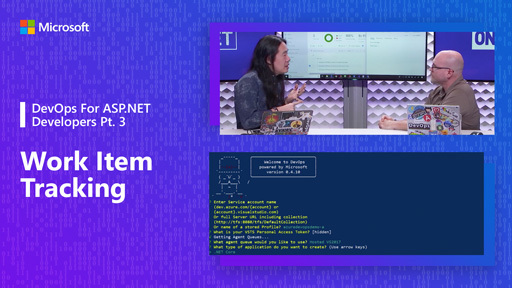 There's no much content about .NET Compiler Platform (that is, Roslyn), and it talks about open source VB and C# compilers, about the APIs they expose and how these can be invoked by other developer tools, that we can write too, and use these APIs the same way Visual Studio 2015 does. This small PDF contains guidance about code analysis, custom domain rules, how you create custom refactorings, architecture, how you can publish your analyzers to NuGet, and how you leverage specific APIs to manage solutions, projects, and documents. As usual, I tried to put my own experience in this book and I tried to provide a logical guidance, which is something the official documentation lacks. Microsoft has only recently embraced the world of open source software, offering many pieces of the .NET Framework architecture as open source projects. One of the most significant projects is Roslyn, Microsoft’s C# and Visual Basic compilers rewritten entirely in managed code. 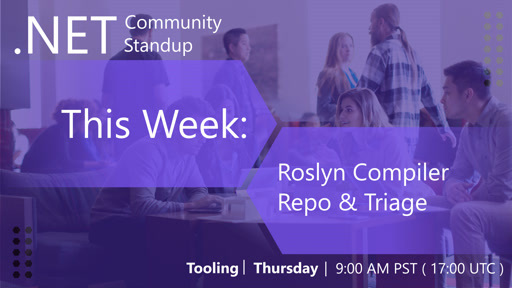 With Roslyn Succinctly by Alessandro Del Sole, you will learn how the platform grants developers greater freedom to build tools for other developers, how to build your own tools, and how to share them with the development community. In the last couple of years, Microsoft has been embracing the open source world in many ways, changing their historic philosophy. Embracing open source means two important things. The first is that Microsoft is now also building services and applications for open source systems. The second is that Microsoft is releasing many applications, tools, and services as open source projects, which is a revolution. 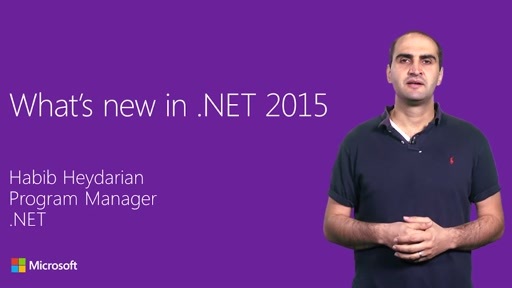 Many building blocks in the .NET Framework architecture are now open source projects. Among others, Microsoft has rewritten the Visual Basic and C# compilers entirely in managed code, releasing them as an open source project called the .NET Compiler Platform, also known as Project Roslyn. 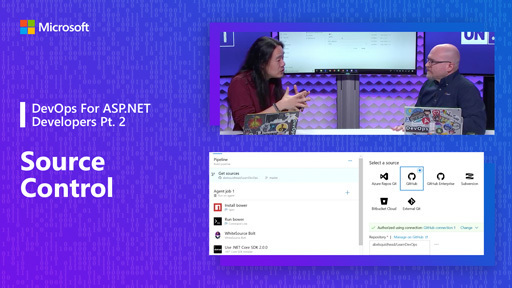 The .NET Compiler Platform is new stuff for developers who build tools for other developers. 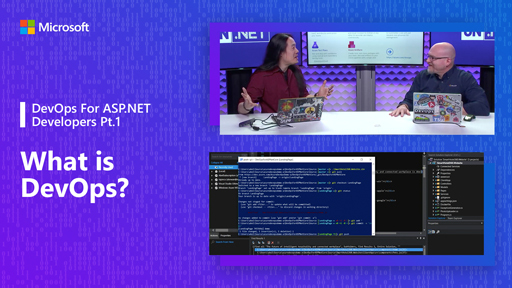 If you build and sell libraries, extensions, user controls, or even stand-alone development tools, the .NET Compiler Platform is definitely for you. This book has many goals. 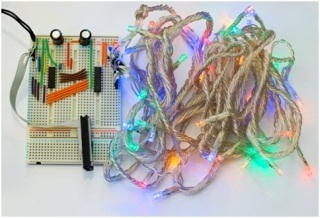 The first goal is to introduce the .NET Compiler Platform, with a high-level overview of the platform. The second goal is to explain why it’s so important and what you can do with it. 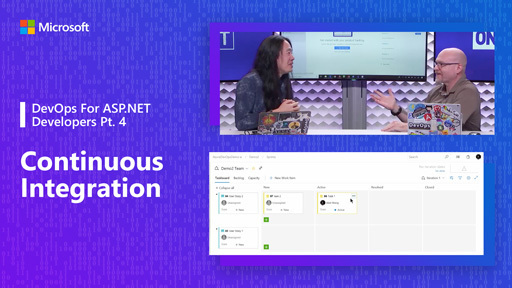 The third goal is to show how to use the .NET Compiler Platform in practice, both with tools already included in Visual Studio 2015, and with tools you create. The last goal is to show how to share the goodies you create with the world. However, this book is not for beginners. 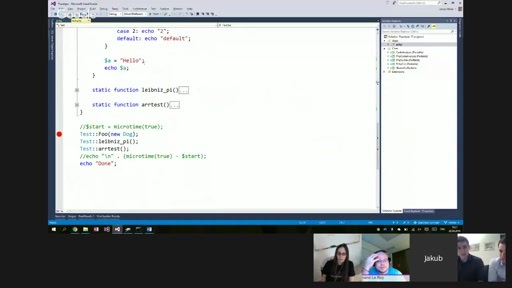 There are many important concepts about .NET development that you must already know, such as what a .NET assembly is and how one is composed and compiled, what IL code is, the async/await programming pattern, reflection, and of course, concepts related to object-oriented programming. In terms of software requirements, you need Visual Studio Community 2015 (VS 14.0) or higher. Express editions are not supported. You also need the Extensibility Tools for Visual Studio, which you can get by installing the Visual Studio 2015 SDK. The full source code for all of the examples in this book is available on GitHub. After reading this book, I’m sure you will be excited about the new opportunities Roslyn offers to create amazing developer tools and improved coding experiences for your customers.